Following are photos that I took of bridges in my travels. 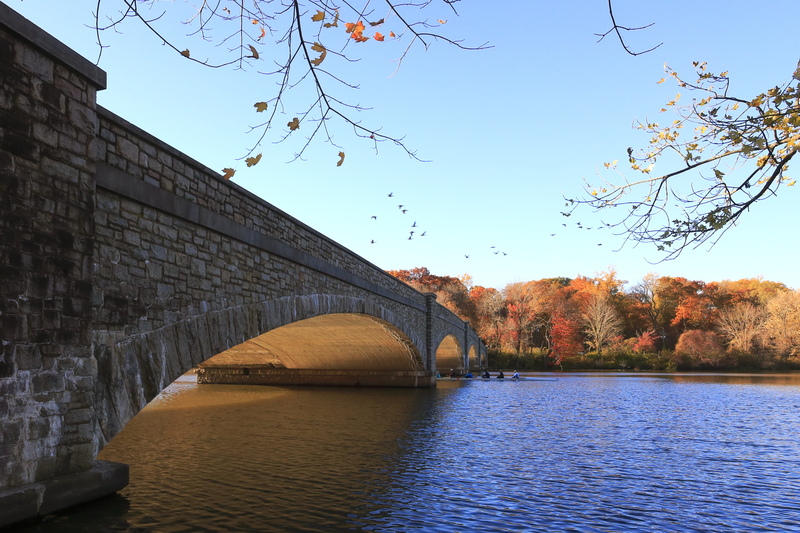 Bridge over Carnegie lake in Princeton, NJ. 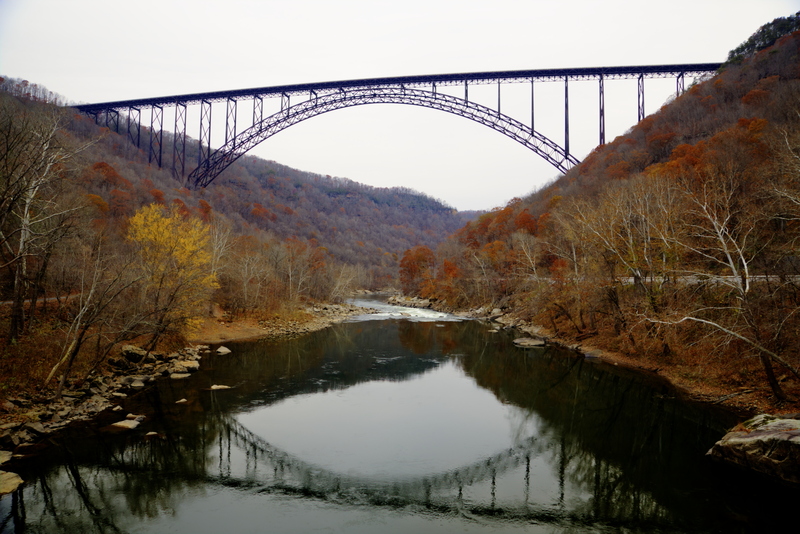 New River Gorge bridge near Fayetteville, WV. 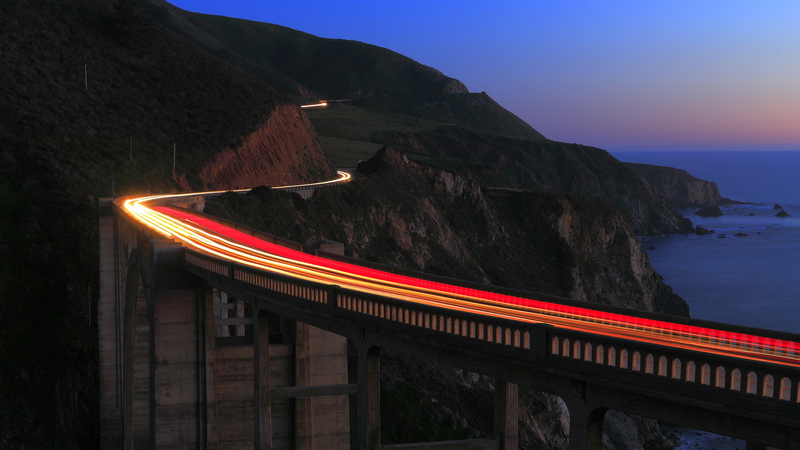 Bixby bridge at dusk, south of Carmel, CA. 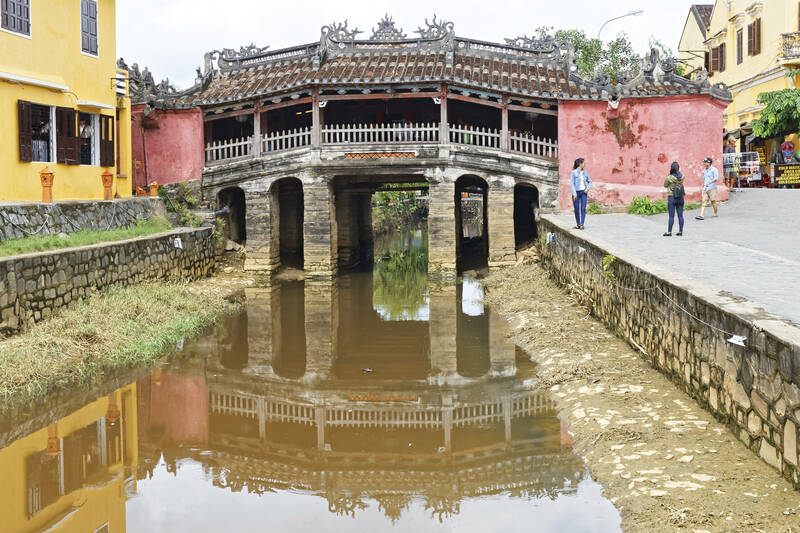 Japanese bridge in Hoi An, Viet Nam. 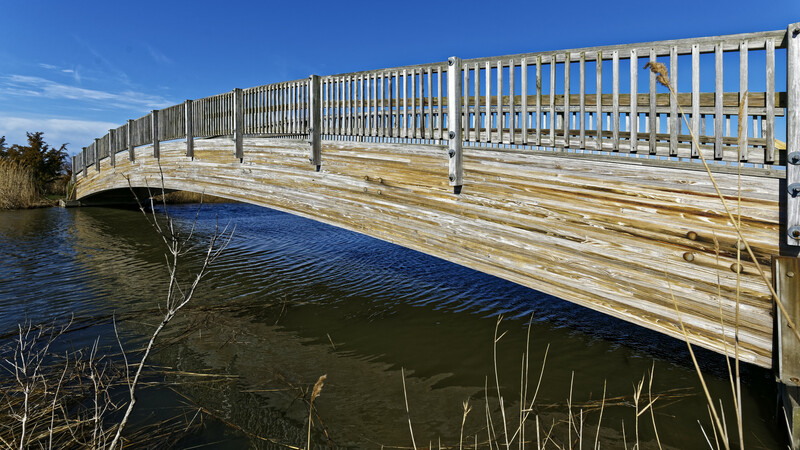 Bridge to nowhere, in South Jersey. There is no road on the other side, only a dirt path and weeds.